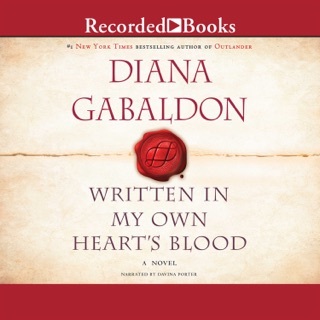 Diana Gabaldon’s fans will be delighted to find Jamie and Claire as spirited and endearing as ever in this fourth installment of this magnificent saga. Romance, history, and time travel blend once again as the couple builds a new life together in the wilderness of pre-Revolutionary America. Twice Claire has used an ancient stone circle to travel back to the 18th century. The first time she found love with a Scottish warrior but had to return to the 1940s to save their unborn child. The second time, twenty years later, she reunited with her lost love but had to leave behind the daughter that he would never see. Now Brianna, from her 1960s vantage point, has found a disturbing obituary and will risk everything in an attempt to change history. Davina Porter’s narrative talent adds a special vibrance and resonance to Gabaldon’s complex, colorful characters. 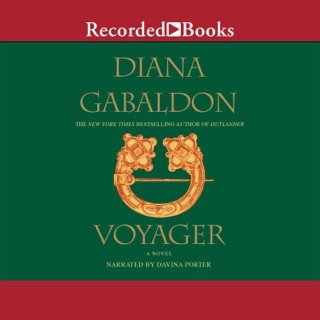 If you’ve experienced Outlander, Dragonfly in Amber, or Voyager), you already know the length of the book is deceptive. None of them is nearly long enough. 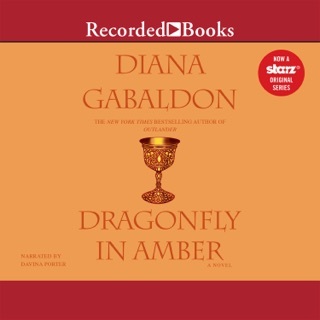 This is another work well worth the price to enjoy the characters brought to life to better appreciate the excellent story telling from Diana Gabaldon. 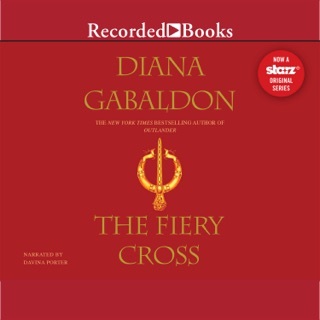 I'm only sad to see that I cannot continue this enjoyment with the unabridged works since iTunes only offers an abridged versions of The Fiery Cross and A Breath of Snow and Ashes. Hopefully that will be remedied soon. 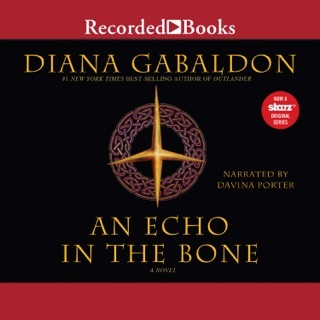 I have read every book & have now listened to the first 4 audiobooks. 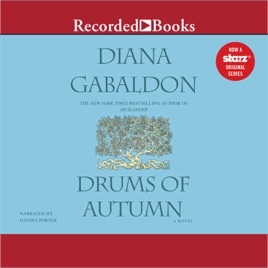 I hear they don't use Davina Porter after Drums of Autumn... What were they thinking???!!! These books are so great! Don't ruin them!!! Can someone please explain to me why this book is so much more than all of the others in the series? I refuse to pay this much. I will just get it at he library. Nearly $70 is outrageous!